ABB ControlMaster , 1/8 Din Universal Process Indicator. Basic version , 2 analog inputs,1 analog output and 1 relay. Includes totalization with volume computation and specific gravity compensation. 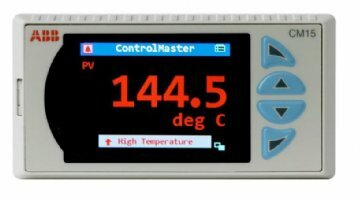 The ControlMaster CM15 is a feature-packed 1/8 DIN universal process indicator. 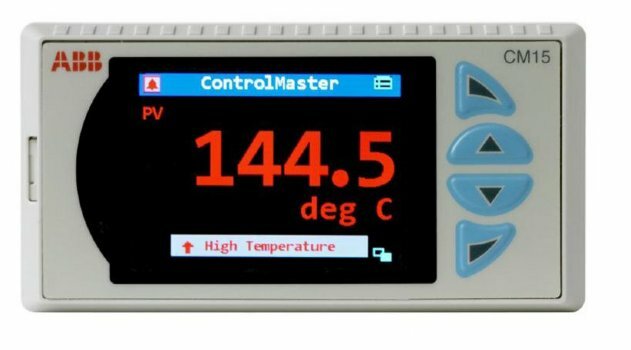 A crystal-clear, full-color, TFT display shows operators exactly the information they need to know and provides operation and configuration menus in full text making the CM15 intuitive to use and very quick to install and commission. 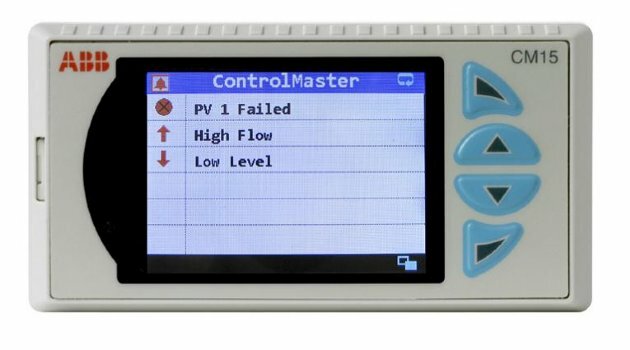 Available as a basic indication-only model, or enhanced through plug and play function keys and I/O modules, the CM15 offers totalization, level, math, logic, counter and alarm functions making it extremely flexible and able to solve many tricky application requirements. Modbus, Profibus and Ethernet communication options ensure easy integration and connectivity to supervisory or control systems. 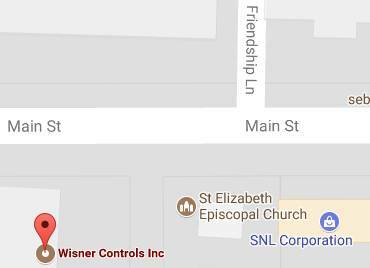 Wisner Controls has the new CM15 in stock now. This model replaces the Commander C150/0000/STD model.